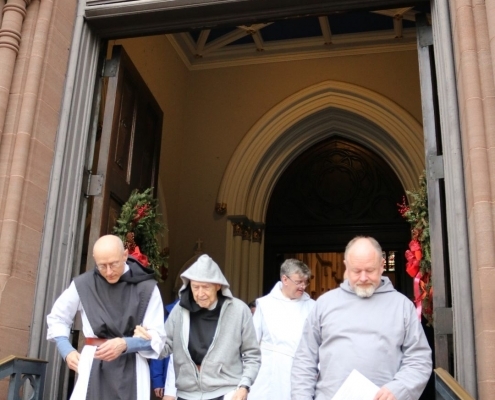 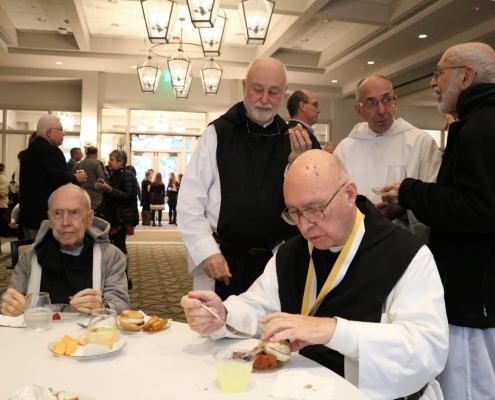 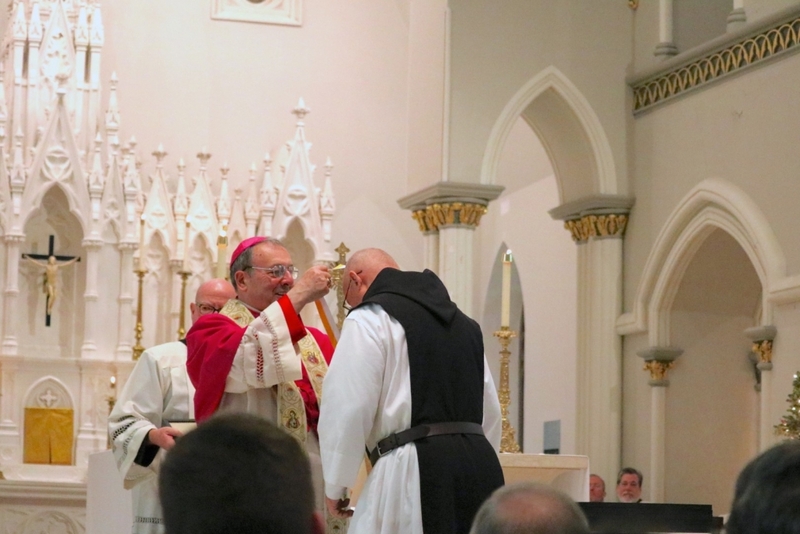 Abbot Gumula was ordained June 24, 2003 and elected abbot of Mepkin Abbey in October 2006. 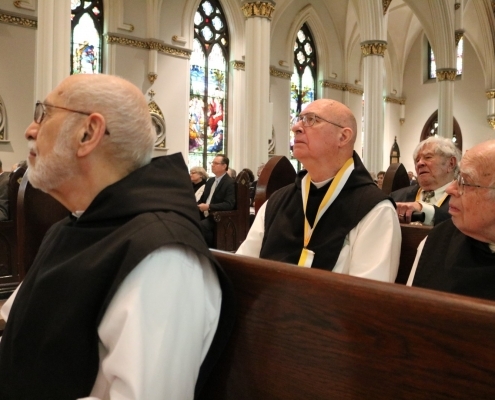 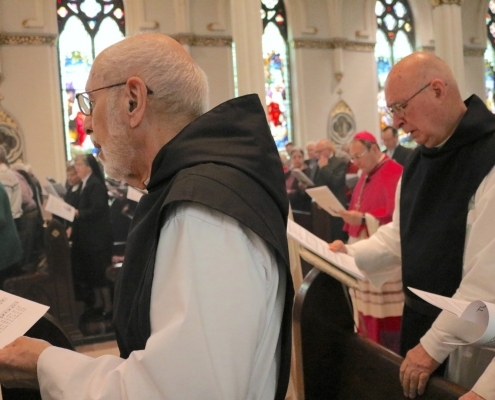 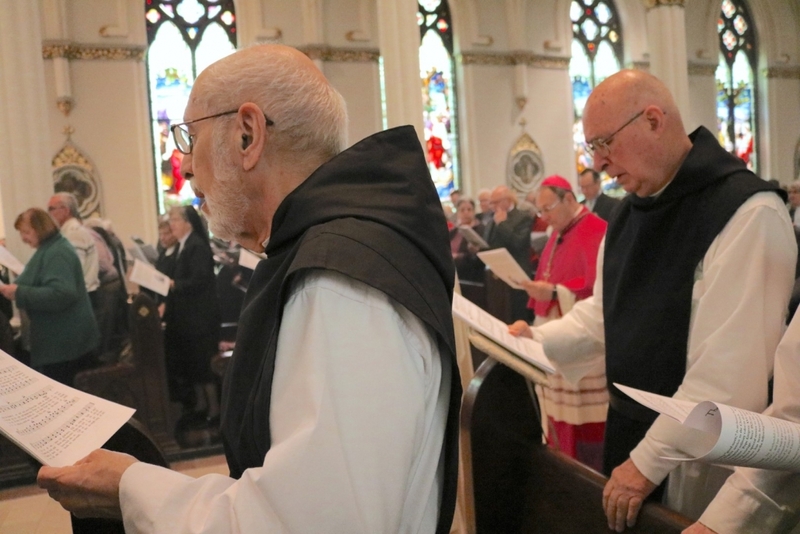 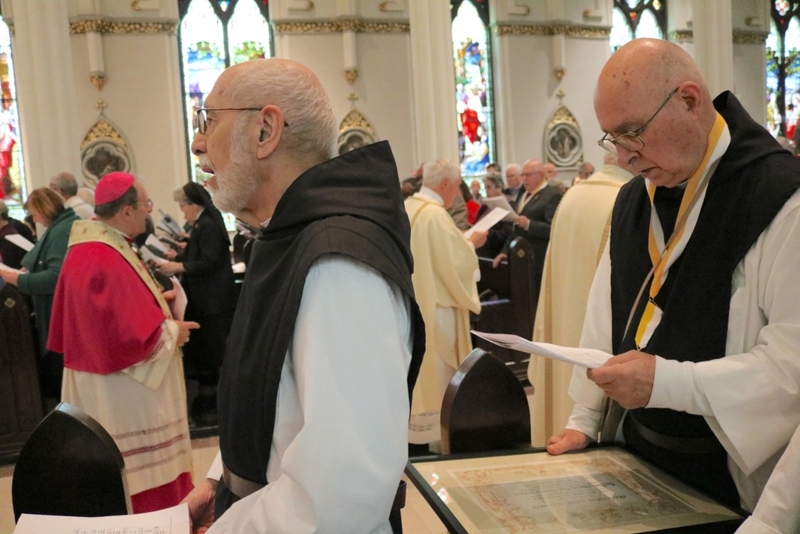 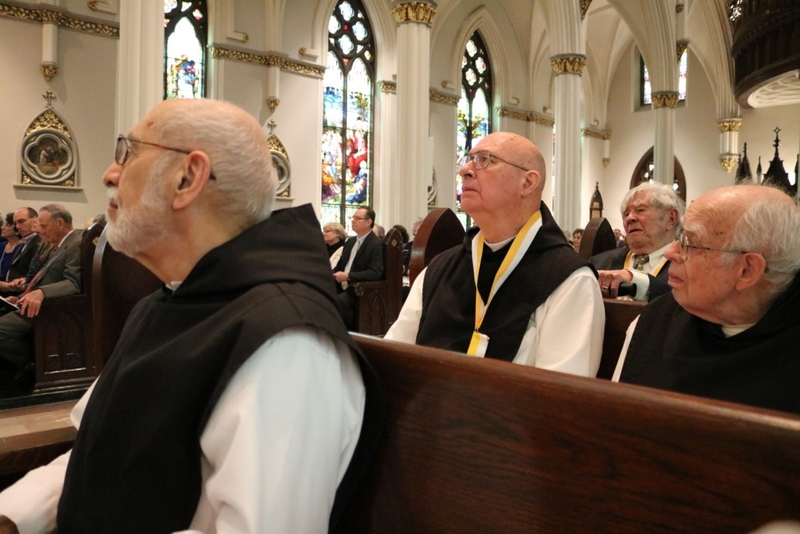 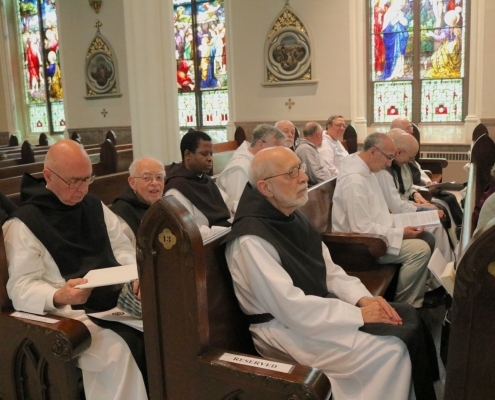 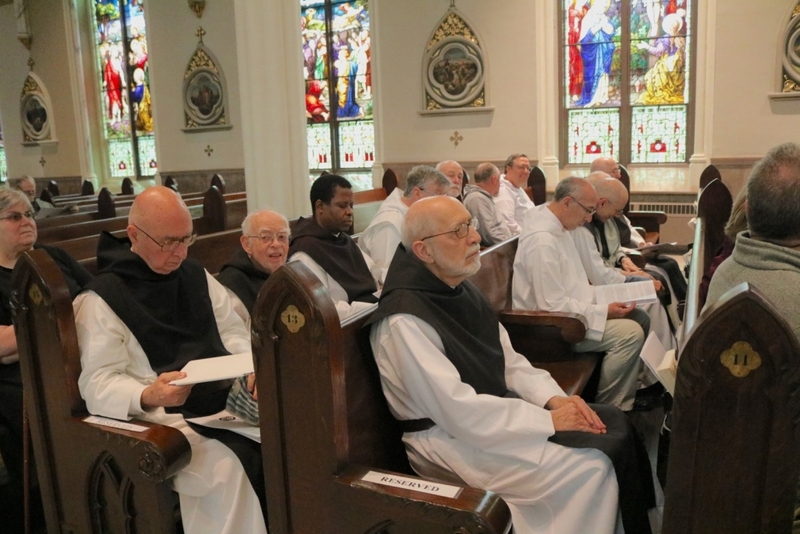 He made his Solemn vows for the Order of Cistercians of the Strict Observance on Easter 1980. 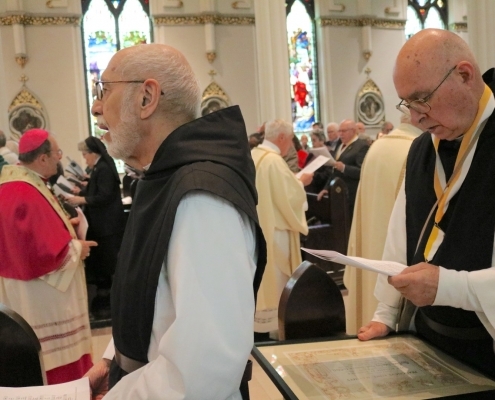 Before becoming abbot, Abbot Stan served as “cellarer” (finance officer) of the monastery. 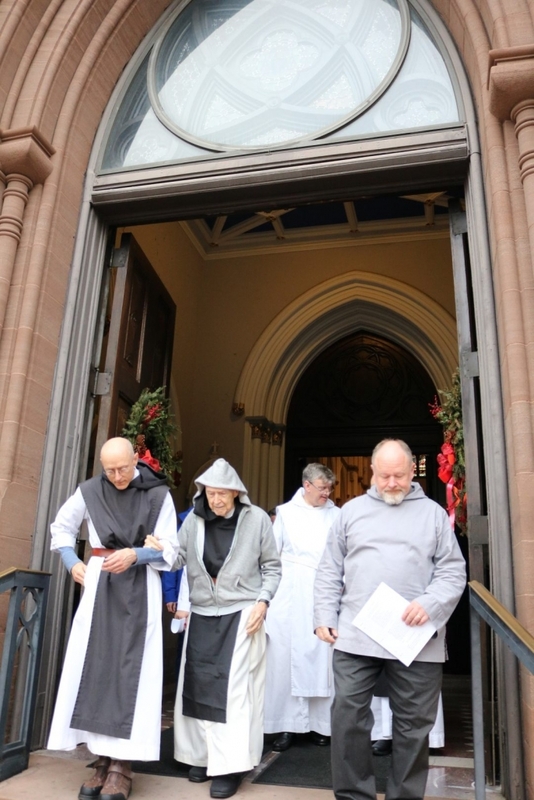 With his position he oversaw the recent changes at the monastery as they took up the cultivation and sale of shitake and oyster mushrooms. 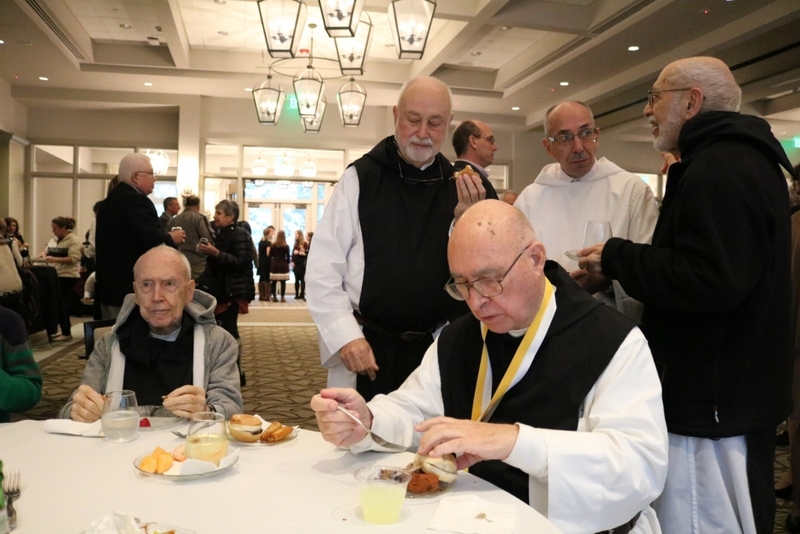 As part of Abbot Stan’s conservation effort, he is very involved with the Coastal Conservation League to protect our landscapes and wildlife in the lowcountry. 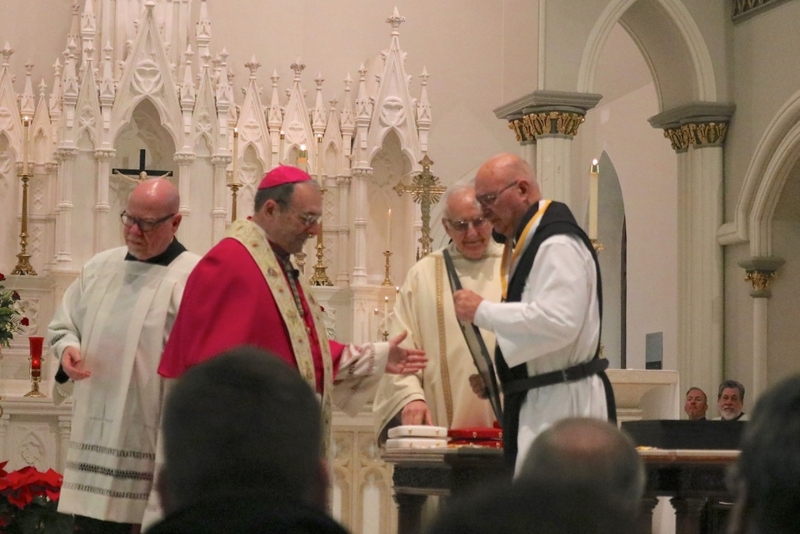 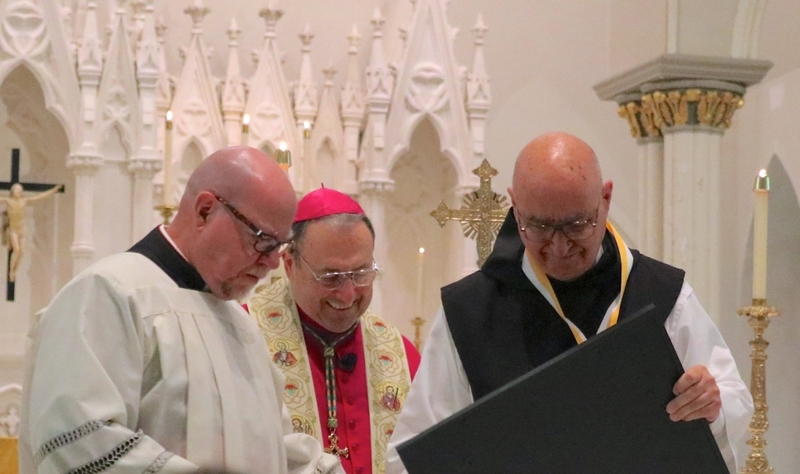 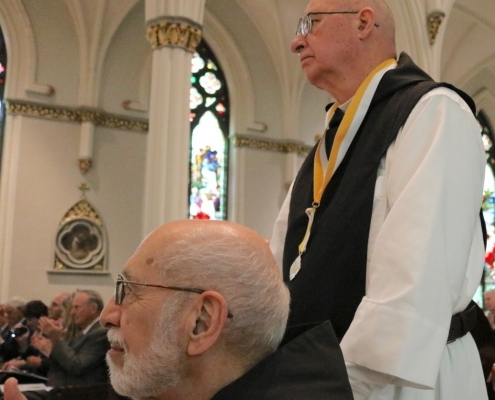 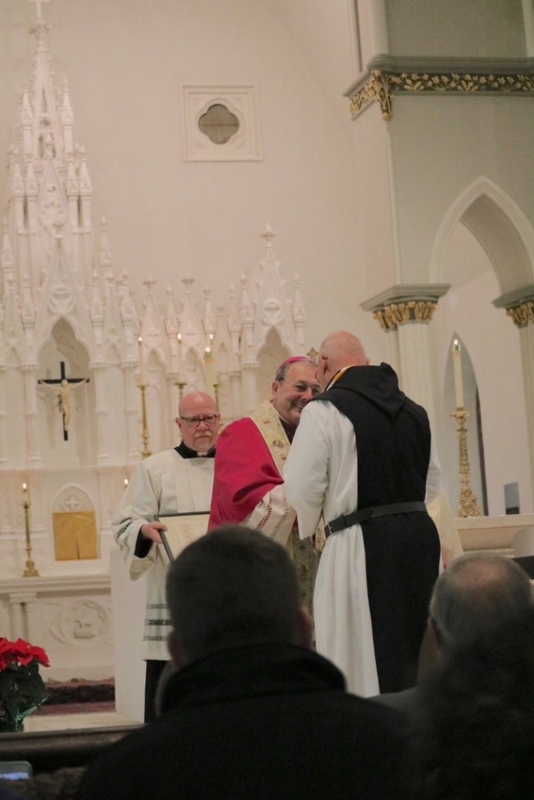 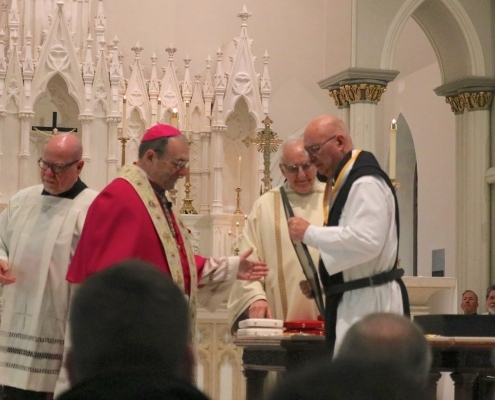 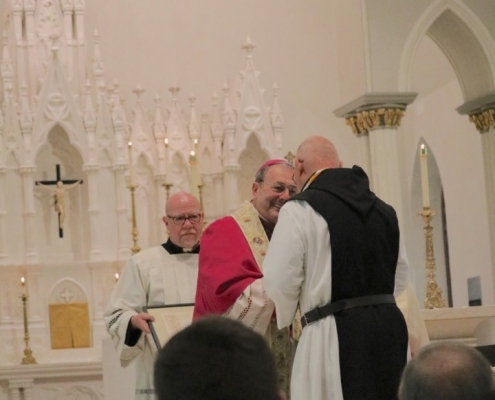 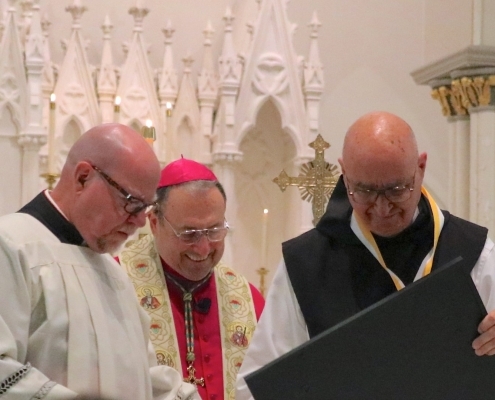 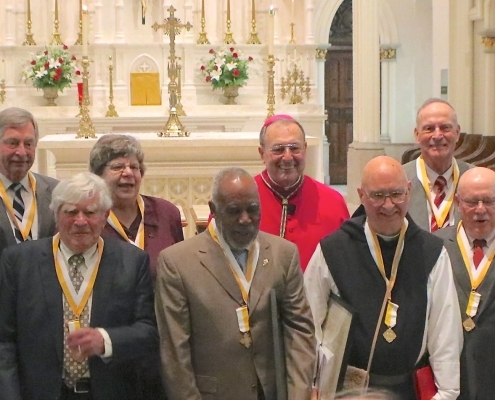 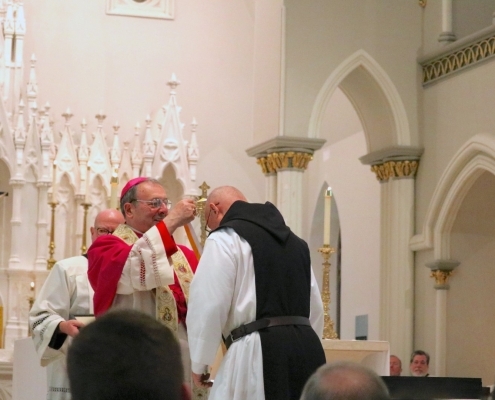 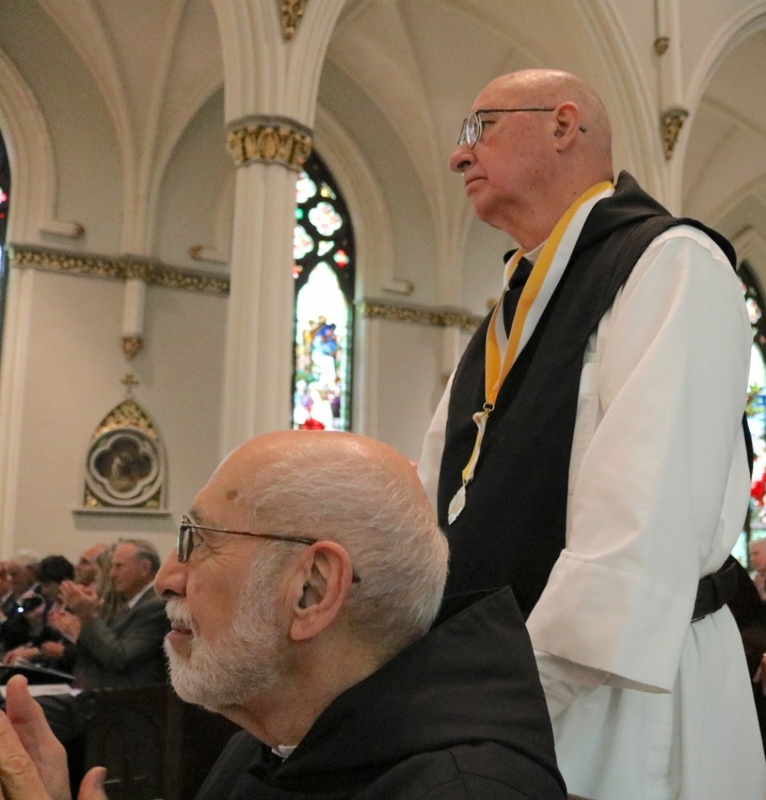 Ten people from the Diocese of Charleston were chosen to receive papal honors by Pope Francis; eight received the Pro Ecclesia et Pontifice Cross and two received the Benerementi Medal.